That’s according to a new study by scientists at the Massachusetts Institute of Technology. It all comes down to a tiny organism called phytoplankton, or algae, which contains chlorophyll and lives in the ocean. These organisms are responsible for much of the colour we see. As temperatures continue to rise, the numbers of these organisms in different locations will change causing a predicted 50% of the world’s oceans to change colour. 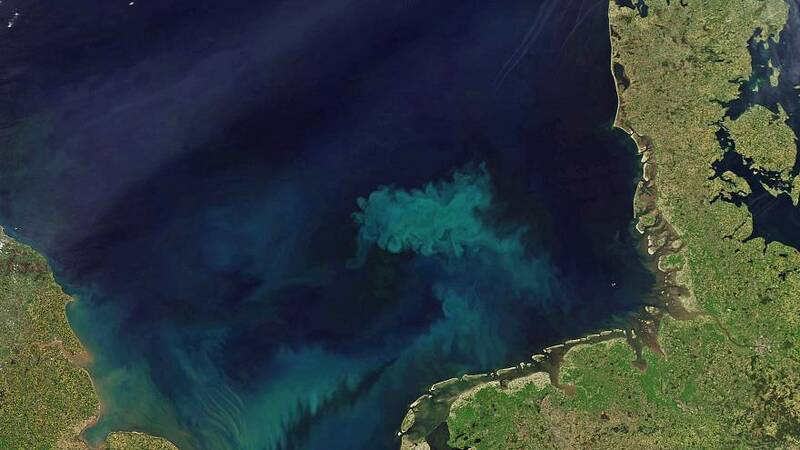 Numbers of phytoplankton in areas such as the subtropics are predicted to fall, causing oceans to take on a much bluer colour. Whereas water around the poles could be set to get even greener. As global warming causes ice to melt, phytoplankton will grow in the waters left behind, causing the colour of our oceans to intensify.